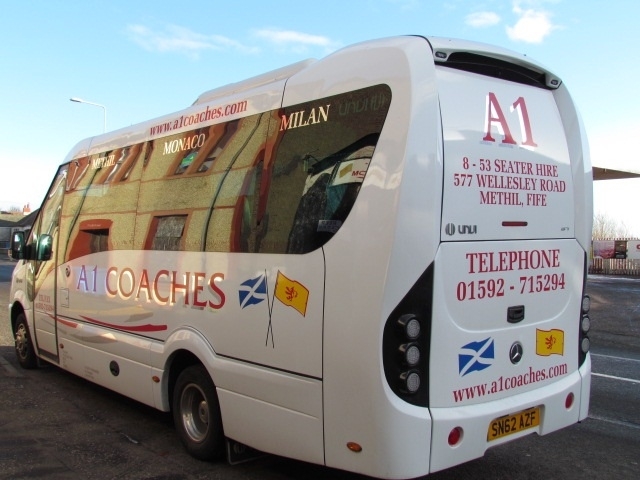 Transport provider for any occasion including small personalised tours, large group tours, sporting events, concerts and festivals. 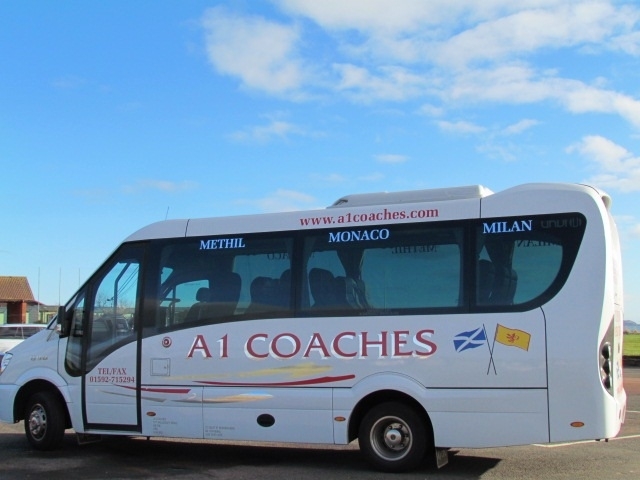 A1 Minibus and Coach Services LTD are a family run Fife based business. We have been operating for over 34 years. 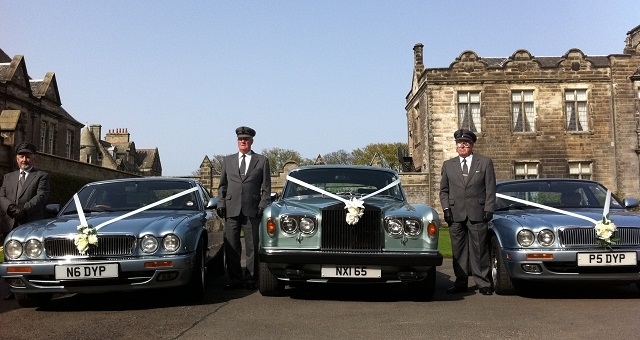 We Provide vehicles ranging from 4 seat cars to 53 seat coaches. 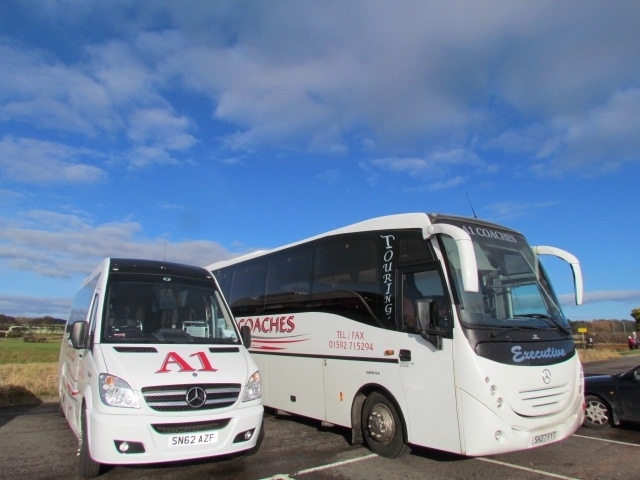 All A1's drivers are fully licensed to drive their vehicles and all our vehicles are maintained to the highest standard.